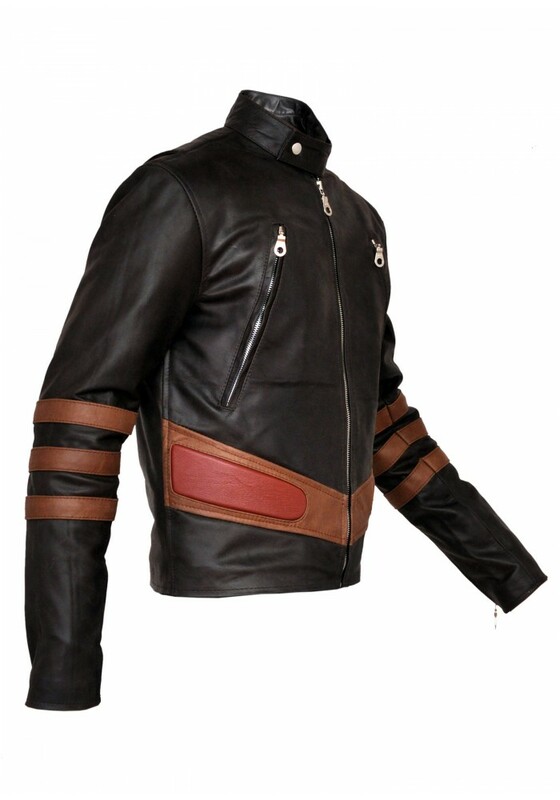 This leather jacket is an exact replica of the jacket used by Logan (Hugh Jackman) as Wolverine in X-Men. 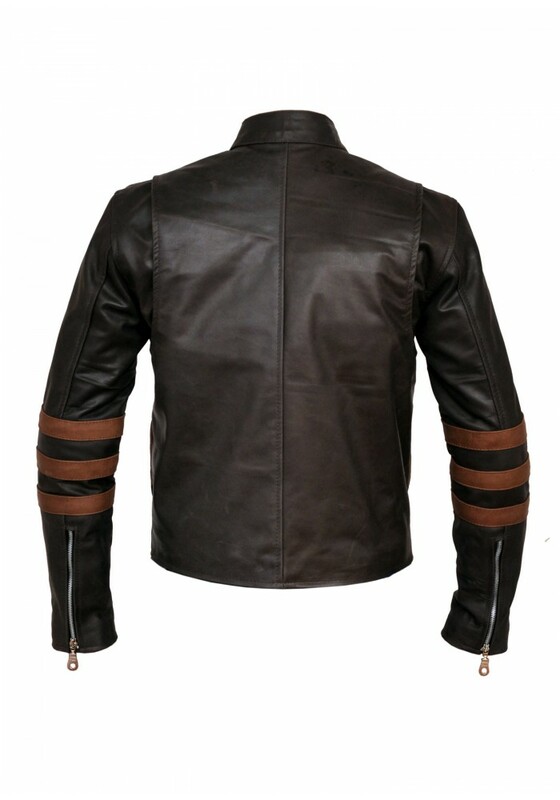 100% Real leather is Used in X Men 2 Jacket as raw material for making this classy x men costume, shaded with camel brown and adorn with same strips. 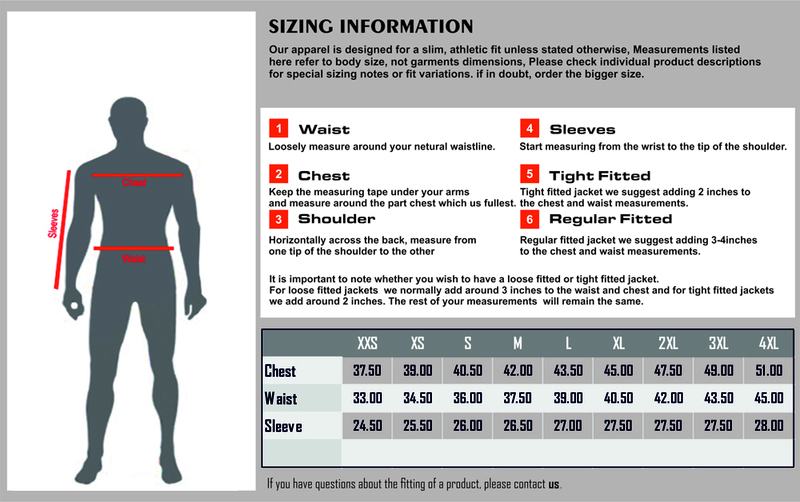 This X Men Leather Jacket and Wolverine Hugh Jackman Jacket has front zipper closure, YKK Zippers, 2 angeled zipper chest pockets, Zipper cuffs with webbing, Collarless design with snap button, inside quilted liner, Exclusive design and loaded with features. 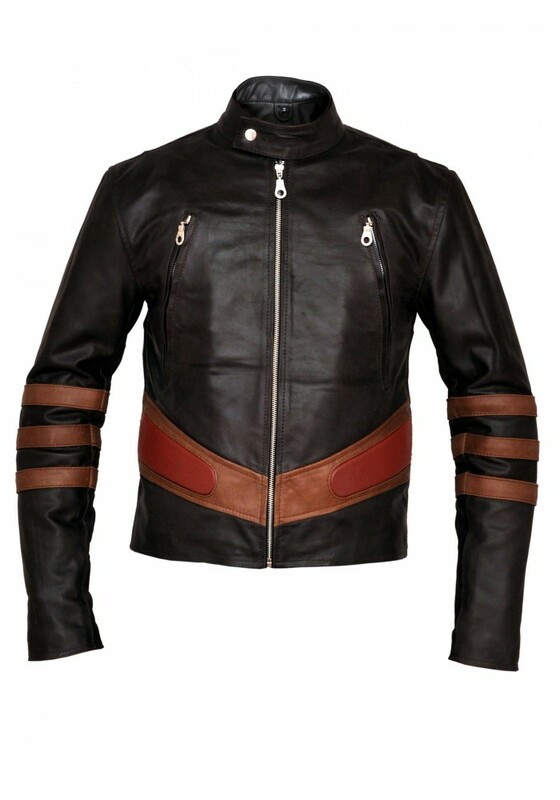 Available in Lambskin and Cowhide Leather.